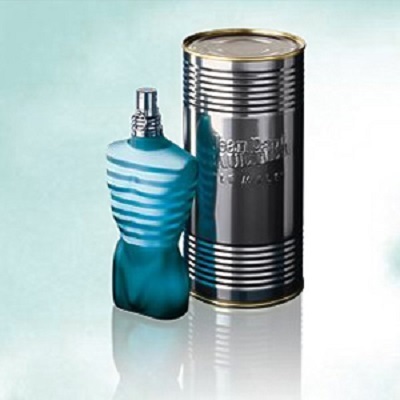 The Gaultier fragrance has transcended cult status and grown to become a worldwide phenomenon since its conception in 1995. 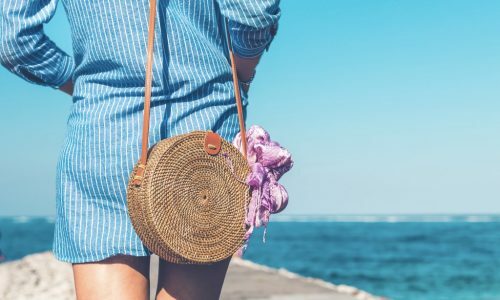 Various forms exist, but the classic remains a firm favourite and sells consistently well on a global scale, alongside its partner scent for women. The design of the bottle is instantly recognisable, with the scent itself a clean, fresh bouquet with a touch of sweetness from its vanilla base. 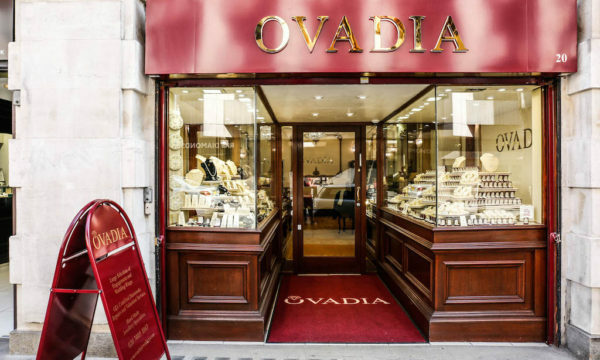 The 2008 scent currently sits at the top of The Perfume Shop’s best-seller list, and heads a large range of associated products such as deodorant spray, balm and shower gel. 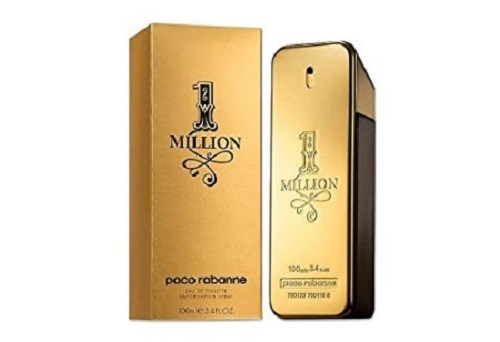 1 Million is a bold, confident fragrance with a complex woody scent, combining fruit and floral notes with musk and leather tones. This is the first offering in male fragrance from the designers Viktor and Rolf. Drawing together spiced tones with fruit and leather notes, this is a strong but not overwhelming bouquet. 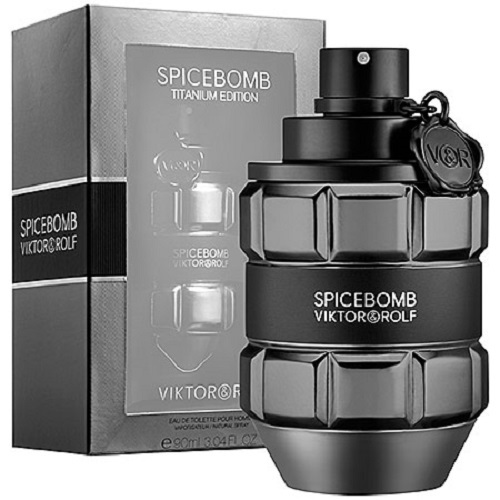 The woody scent gives it a masculine and sophisticated edge which is reflected in the polished grenade-shaped bottle. 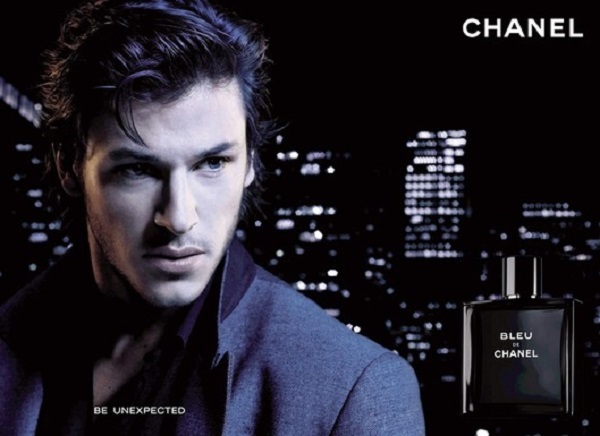 Hugely popular, Bleu de Chanel has taken men’s fragrance by storm. 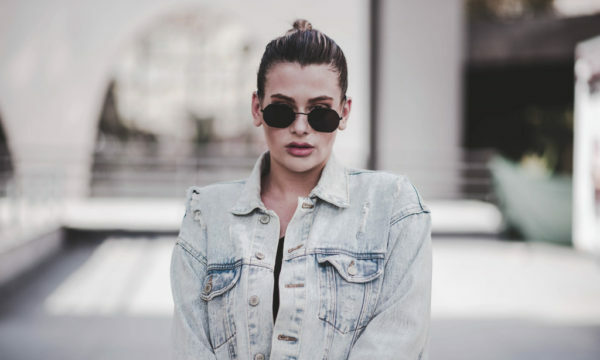 A distinctive and bold scent, its deeper notes are offset by citrus tones at heart and top levels, and surprising touches of pepper and ginger. Cool Water for Men by Davidoff is a sporty and energetic fragrance reflecting the invigorating scents of nature (wood, water). Gorgeous aqua tones provide freshness via mint and coriander, complementing deeper musk and earth elements resulting in a self-assured and contemporary product. 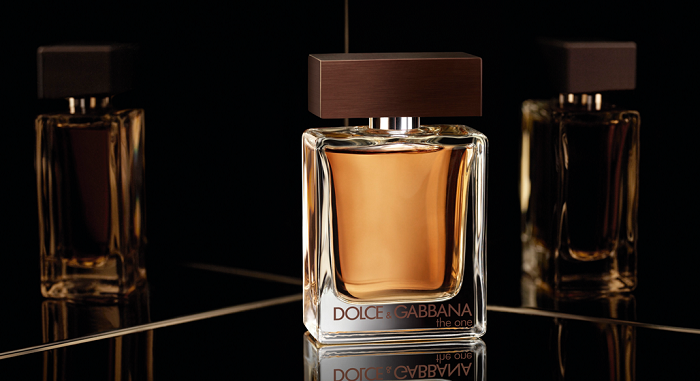 Evoking classic style, but bringing a modern edge, Dolce and Gabbana’s 2008 spicy fragrance, is exciting and charismatic. Wooded, smoky tones are complemented by ginger and orange blossom. 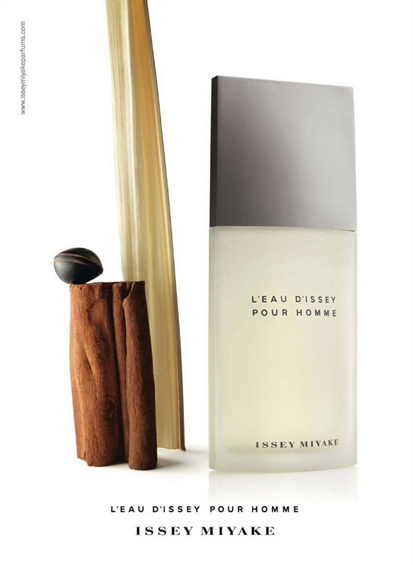 This cool fragrance draws together wood, citrus and spice to produce a fresh, clean and contemporary scent. A continued best-seller, it’s hard to believe it’s almost 21 years since this fragrance was released! Paco Rabanne’s 2013 fragrance is confident, vibrant and strong with fresh tones balanced with bay at the heart of the scent palette. 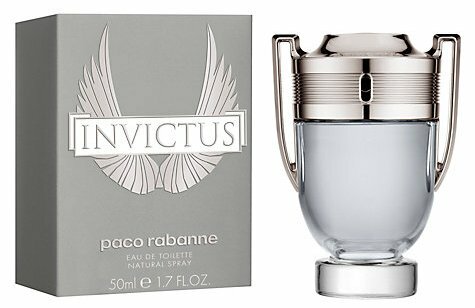 Invictus is the fourth best-selling male fragrance at both feelunique.com and The Perfume Shop. 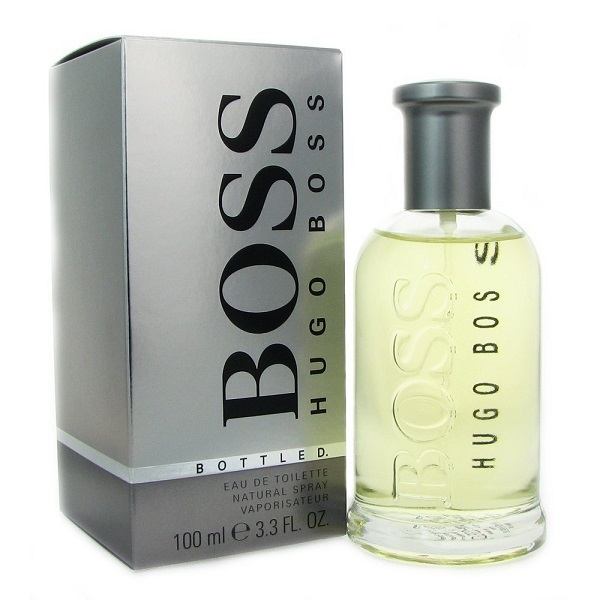 From Hugo Boss, Bottled first appeared in 1998 and is the original fragrance in the range. A blend of floral tones is balanced with sharp acid notes and combined with woods, giving a clearly masculine and fresh feel. Classic and contemporary from one of Britain’s most iconic design houses, Extreme is an evolution of the Paul Smith style, incorporating a twist of citrus with spiced notes over floral and deeper, more sensual tones at the base of the scent. 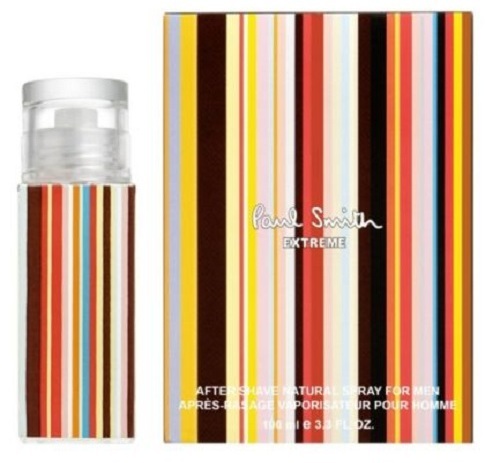 The packaging is distinctive to the brand, carrying through the striped design associated with Paul Smith. Top: bergamot, rosemary, nutmeg, cardamom.